Islamabad (October 20, 2018): Prime Minister’s special assistant on overseas Pakistanis and human resource development Zulfiqar Hussain Bukhari, aka Zulfi Bukhari, has submitted an application in the Islamabad High Court (IHC) for removal of his name from the Exit Control List (ECL). 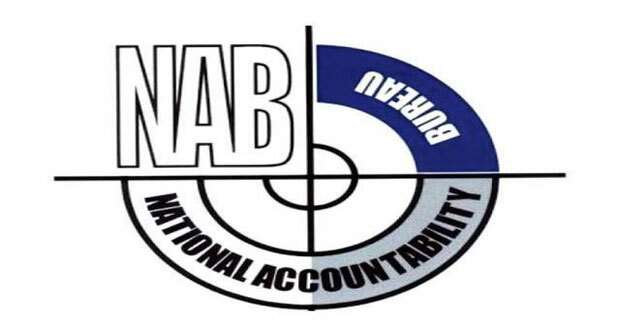 Interior secretary, NAB chairman, DG FIA and others have been made respondents in the petition submitted by Advocate Sikandar Bashir on Saturday. The petition states that travel restrictions on Zulfi Bukhari is against basic human rights, thus, the interior ministry’s decision should be suspended and directives should be issued the concerned authorities for return of travel documents including Bukhari’s passport. It may be mentioned here that Bukhari is a close aide to the prime minister. A dual British-Pakistani national, his name was placed on the Exit Control List (ECL) by the interior ministry on 4th August on a request of the National Accountability Bureau (NAB). He is accused of owning off-shore companies in the British Virgin Islands and owning assets beyond his known source of income. Last month, Prime Minister Imran Khan appointed Zulfi Bukhari as his special assistant on overseas Pakistanis and human resource development.